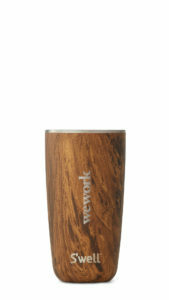 S'well is excited to help WeWork go plastic free with exclusive, members-only reusable products! 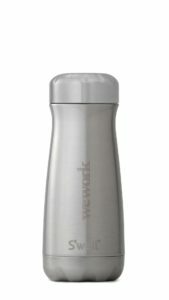 To help reduce the consumption of single-use plastics in the office (and beyond), WeWork and S'well are partnering together to offer members a special assortment of S'wells for purchase. Together, we can all make a positive impact on our environment. Each purchase supports S'well's Million Bottle Project goal to help displace 100 million single-use plastic bottles by 2020. Offer is exclusive to WeWork members only. 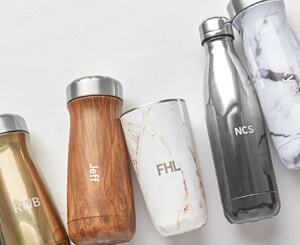 Looking for Corporate Gifts? 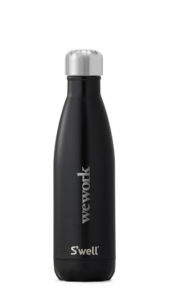 WeWork members receive 10% off their order with promo code WESUSTAIN19. Visit S'well Corporate Gifts to start shopping!